MIBR was in a weird spot. 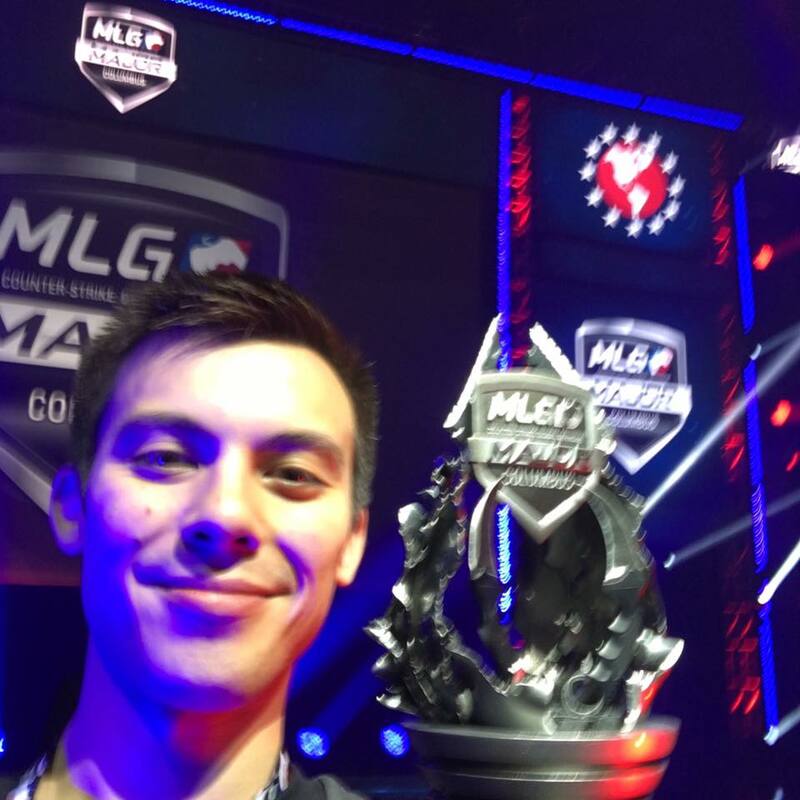 They're a team made of some of the best players in the world, all of whom have won a Major. 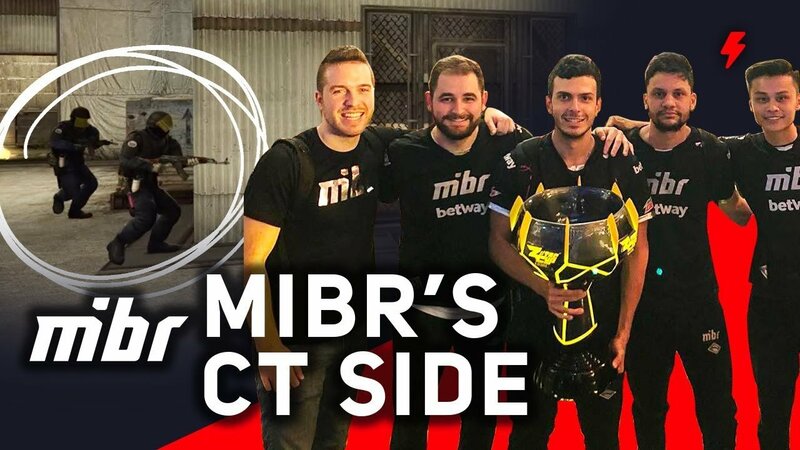 Despite these accolades, MIBR just couldn't seem to find results. That is until the player break where they had time to fix their communication and iron out that chemistry. Let's take a look at how MIBR went from bombing out of groups at ELEAGUE to winning ZOTAC Masters without dropping a map.